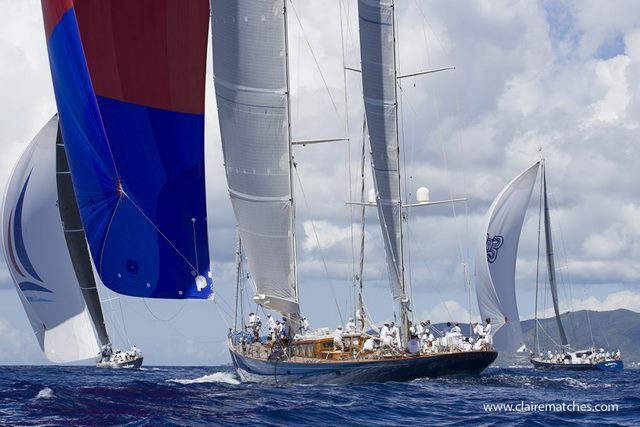 After four days of exciting racing and fabulous parties the 9th edition of the Superyacht Challenge Antigua came to a conclusion on Sunday 3rd February. 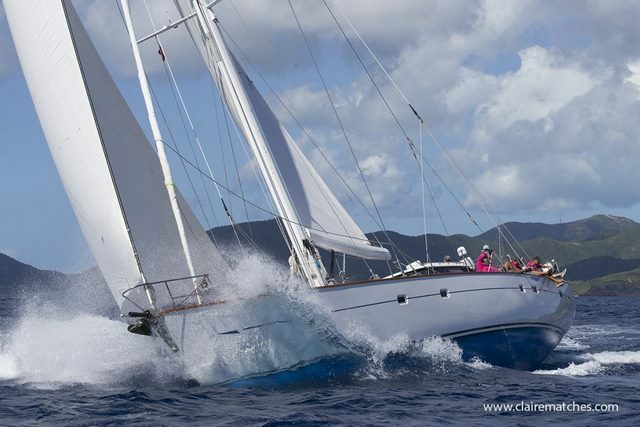 The Notice of Race for the 10th edition was announced with the 2020 edition moving to a new date 11-15 March. 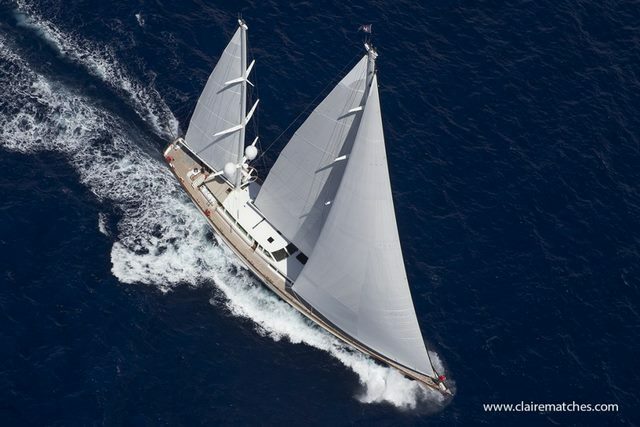 Catalina was runner up in the Buccaneers Class and was also the winner of a new Spirit of Tradition Trophy, donated by Rebecca and Pendennis Shipyard. 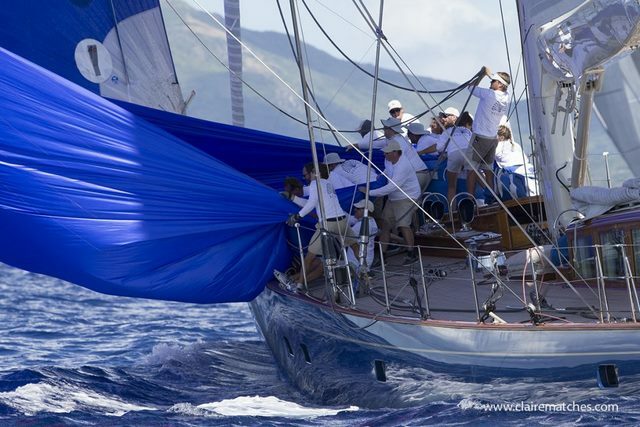 John McMonigall's Oyster 82 Zig Zag, competing in their fifth regatta was third. 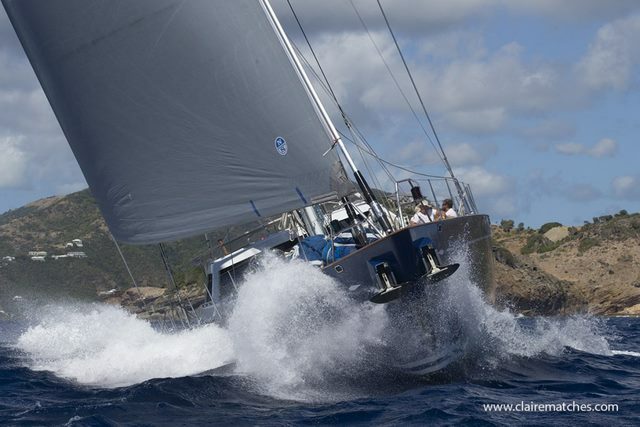 The tenth anniversary of the Superyacht Challenge Antigua will take place at the new date of 11-15 March, 2020. 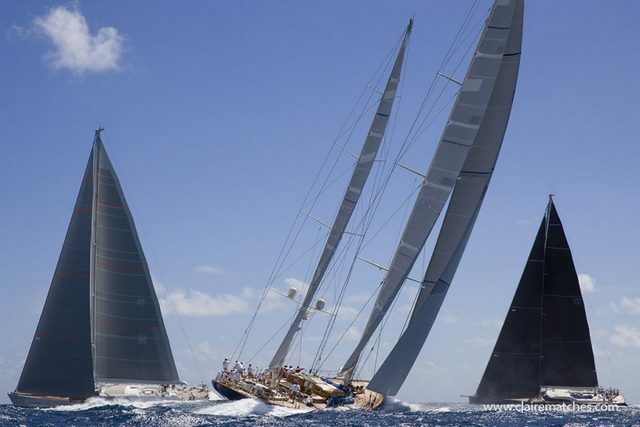 The regatta will continue with a limited entry of 12-15 yachts depending on the type of vessels. This decision was made to ensure that the magnificent amenities available at Nelson’s Dockyard would comfortably host the event.